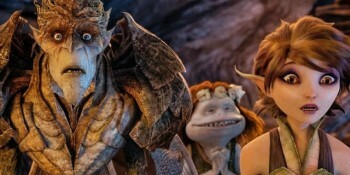 Strange Magic is the last film directed by George Lucas. It is made ​​from ILM Singapore and premieres nothing more and nothing less than a couple of months. The film is a musical and has the participation of Marius de Vries, director of the musical Moulin Rouge.